This morning I was up early - perhaps I’m still in Expedition Mode. I set off via the &apos;Scenic Route&apos; to the World Peace Pagoda early so that I would arrive before the peaks get covered in cloud. I found the start of the path OK but it vanished after going behind a temple. Consequently I made my own way through the open forest for 2km along the ridge to find the World Peace Pagoda. I was hot and I kept on getting covered in cobwebs. The World Peace Pagoda was a bit disappointing as the base seemed to be in the middle of construction and you couldn’t go up the steps or walk around the walkways. 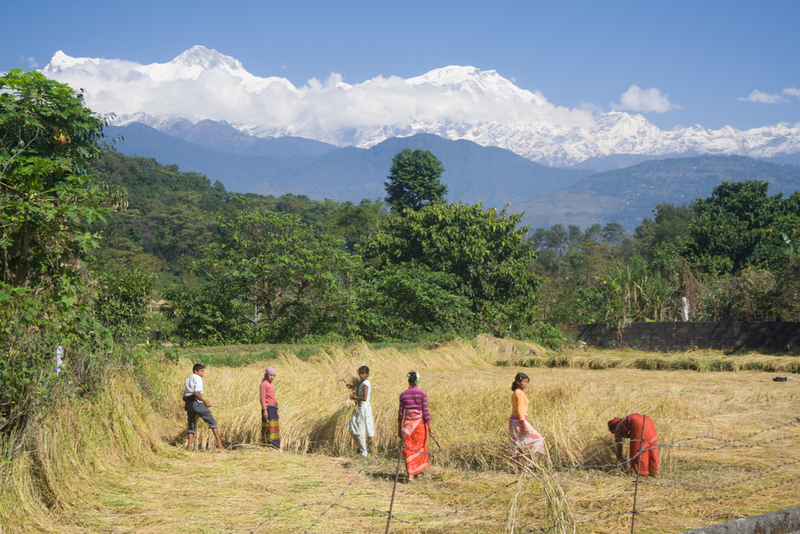 The view of the Annapurnas was great as the weather was perfect. You can even see Dhaulagiri and Manaslu. I took a few photos but the roofs of some of the lower buildings were destroying any decent shots. The reflections in Phewa Tal were good though. The best photos were to be taken from a teashop just outside the entrance archway. I had some tea and took some proper photos, including a panorama which I hope will come out nicely. 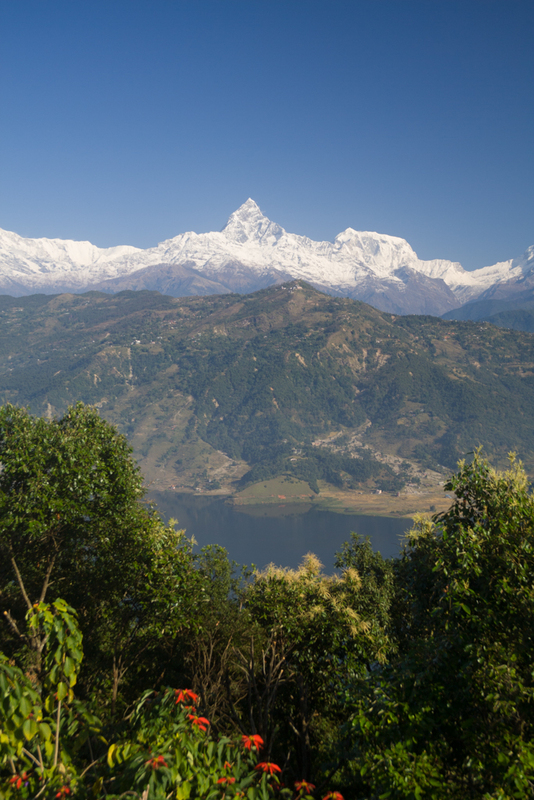 I got talking to another Australian couple and we walked to Devi’s Falls (and then back to Pokhara) together. Devi’s Falls were average but good to see as it’s been a while since my last set of waterfalls. It’s rather hot here and I was taking the walking bistari bistari. I’ve booked my bus to Kathmandu for the 16th so it’s &apos;chilling out time&apos; today and Gurkha Museum and packing tomorrow. My ticket is expensive but it’s a tourist bus (which usually drive safer) and it includes lunch. It also should take me to Thamel, not the bus station, which should save me a taxi fare too.